This is a must see Contemporary home situated at the 9th Fairway of the beautiful Ocean Pines Golf Course. 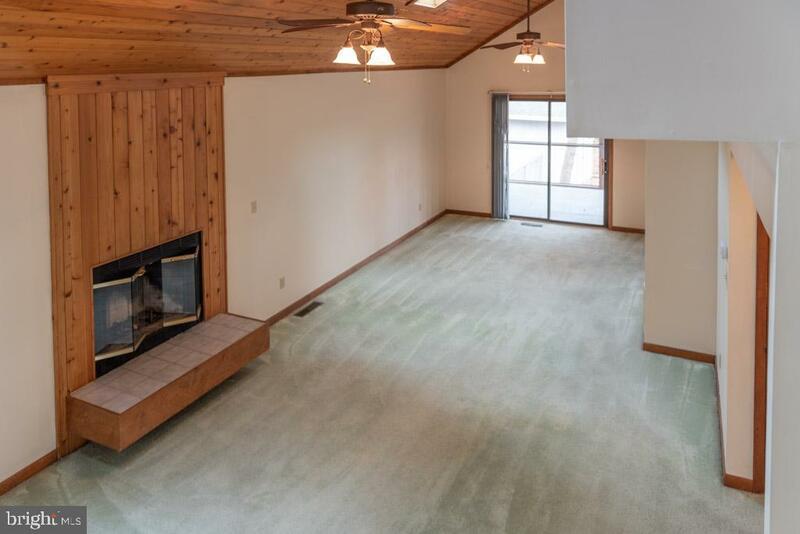 Over 1500 square feet of living space with the Master Bedroom and Bath on the first floor. 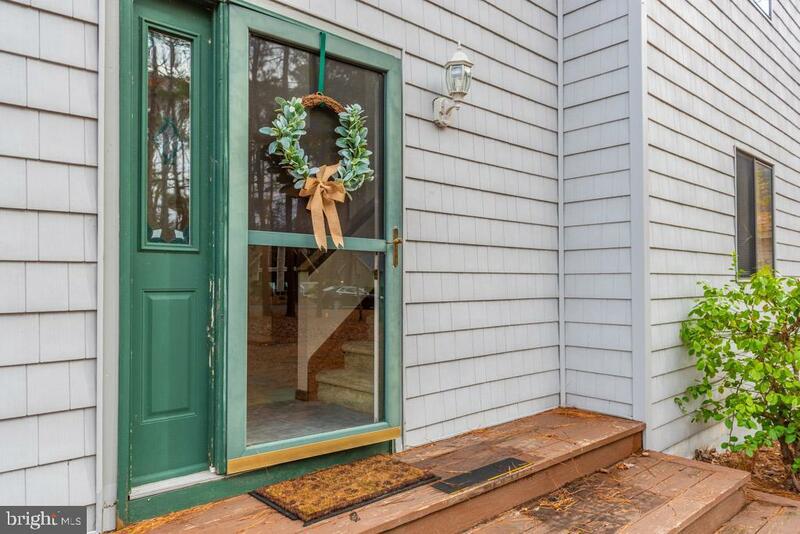 Enjoy your fireplace in the winter and screened porch in the warmer months. 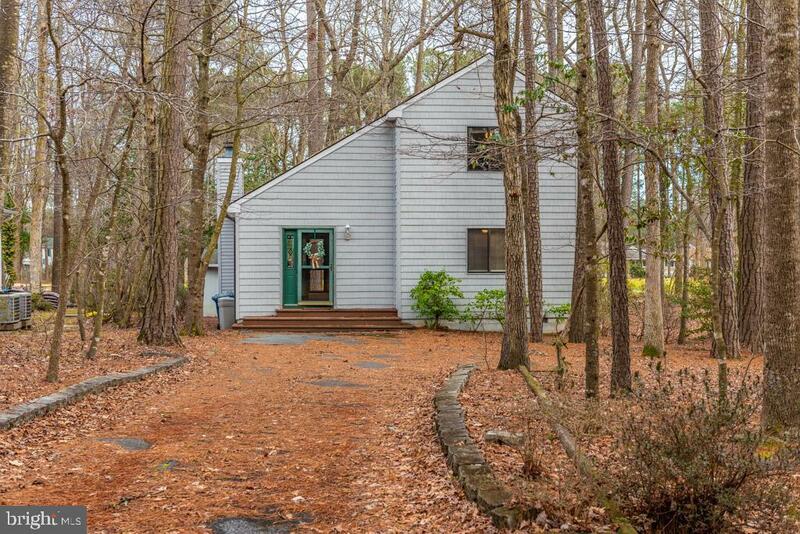 This home has cathedral ceilings and skylights in the large living and dining area. 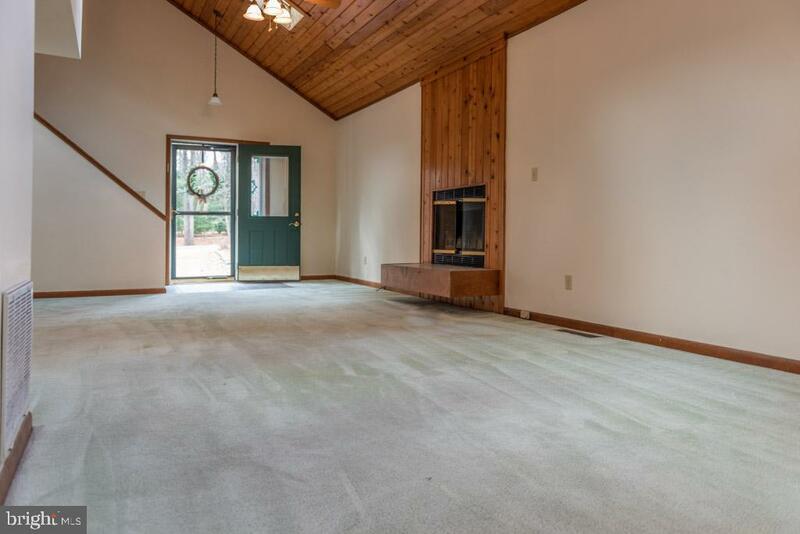 Bring your decorating ideas and make this home yours by Spring.